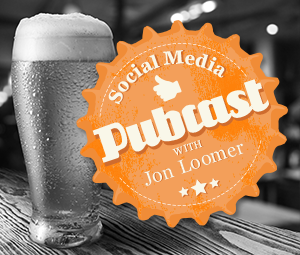 Ian Cleary of RazorSocial stopped by the Social Media Pubcast this week with a Guinness in hand to share the lowdown on social media marketing tools that can help make your job easier. Make sure you follow Ian’s work on RazorSocial.com and on Twitter at @IanCleary. Cheers! P.S. A final chance for an awesome offer: Get 33% off of the annual or monthly plans of TabSite for a single Facebook Page by going to TabSite.com/podcast and using the promo code podcast. 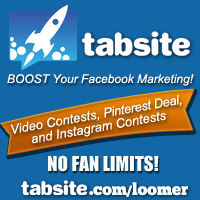 TabSite is a great tool for contest and deal apps. Check them out!